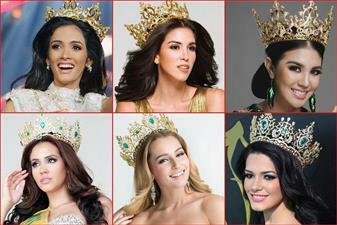 Miss Earth Guyana beauty pageant is the national beauty pageant of Guyana which is hosted annually. This pageant moves on to organize and participate in a variety of environmental and educational projects with a specific aim of educating the public and encouraging them to preserve and protect the environment. This beauty pageant is significant enough as the winner of this pageant represents the country at the Miss Earth pageant. Miss Earth Guyana 2019 is on the verge of crowning its new queen as the finale of the pageant is approaching on 15th June 2019 at the National Cultural Center. The coronation night will witness the Top 9 contestants competing for the prestigious crown and one amongst them will be crowned by the outgoing queen Miss Earth Guyana 2018 Xamiera Kippins at the conclusion. 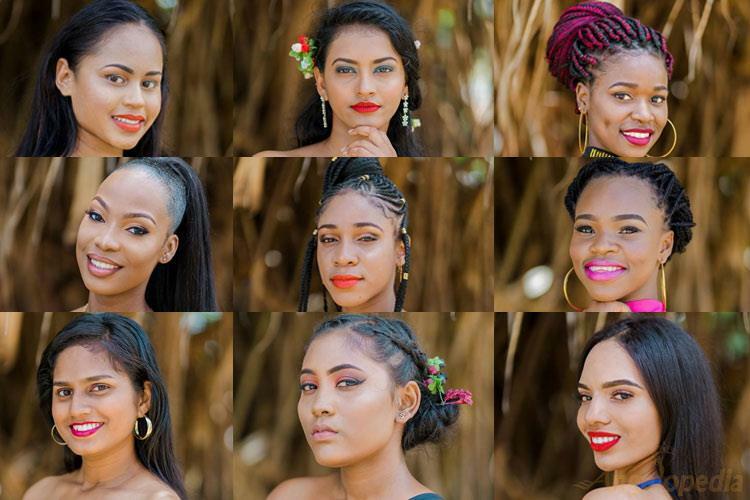 Since the pageant is just around the corner, the official organization of Miss Earth Guyana has announced its Top 9 delegates who will be competing in the pageant. Without any further ado, take a look at these beauties.